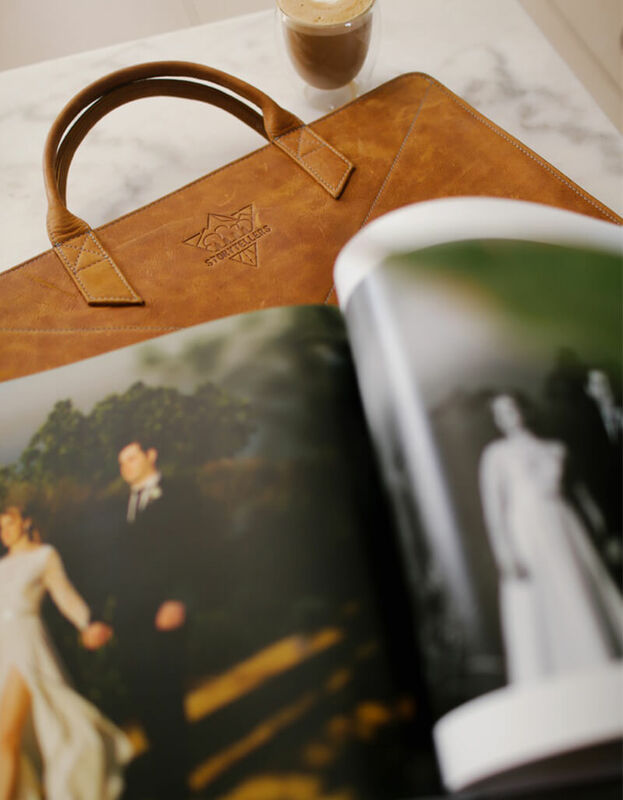 Now anyone can arrive in style at a new client meeting and present your well designed photobooks professionally. 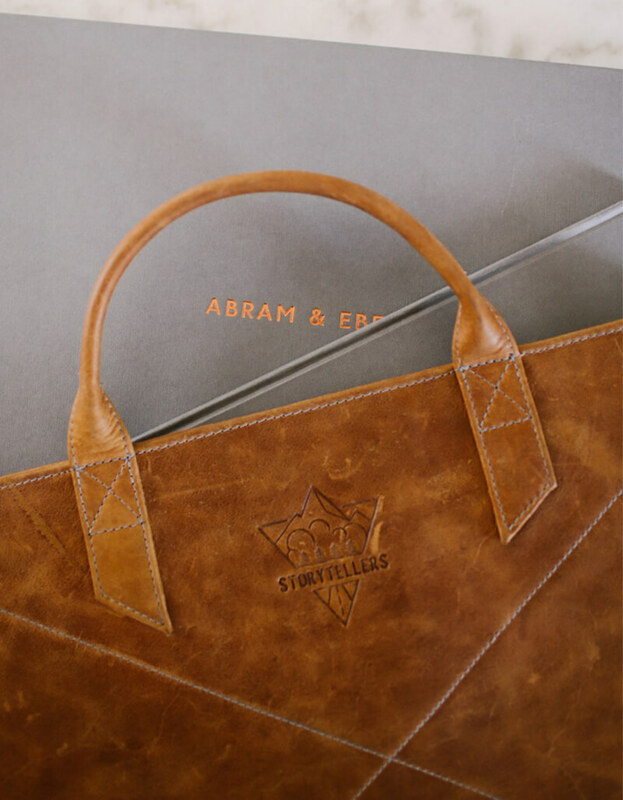 The carefully designed portfolio bag is a multipurpose bag that can be use to carry your photobooks to your clients or you can use it as brief case to carry a laptop and portfolio in. 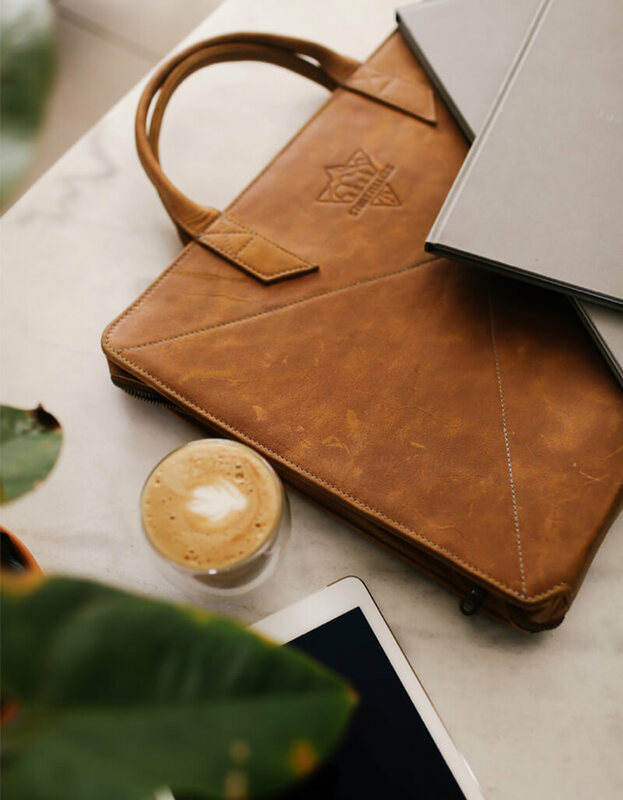 With an easy access full open zip allows you to manage taking books in an out easily at the same time making presentation flawless. 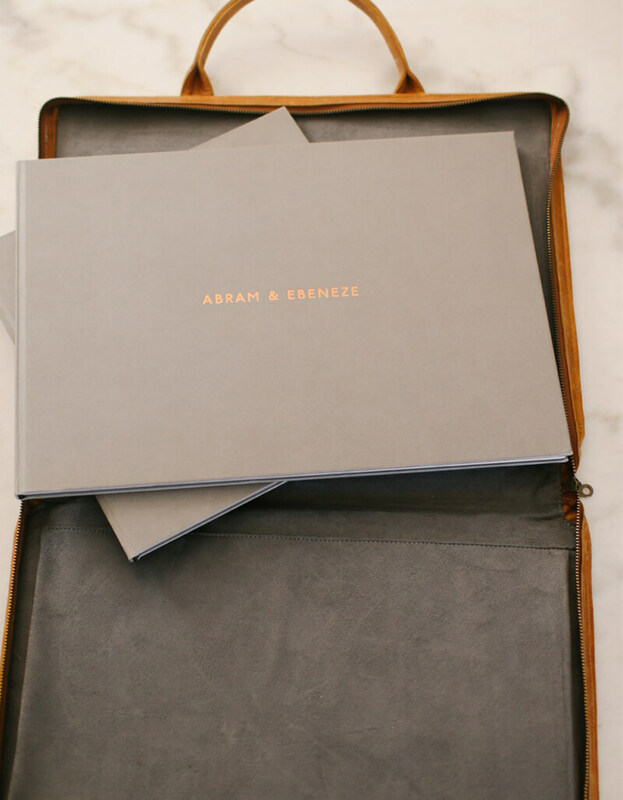 Soft synthetic swade lines the inside to keep your valuable portfolio photobooks well protected. It can carry up to an A3 photobook size, 4 cm thick or multiple thin photobooks.